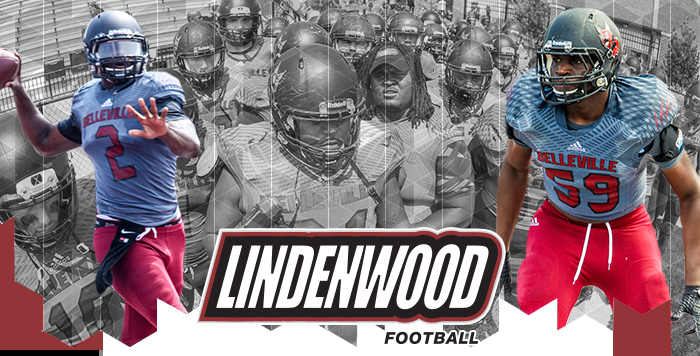 Lindenwood-Belleville (NAIA – IL): Lindenwood-Belleville is seeking undergraduate student coaches and video specialists. Student coaches will assist with practice preparation, laundry, drills and equipment, with other duties potentially assigned to support the program. Video team will be involved in shooting and uploading practice film to HUDL, as well as creating graphic design and special videos. These undergrad positions will be compensated through additional tuition assistance. First time freshmen as well as transfers will be considered. Ideal Candidates are students who want to get into coaching and or video/ design. We will add $2000 in aid to whatever the student gets from their academic money. For example, if a student get $8,000 in academic aid from LU, we will add 2 to that making his/ her total scholarship $10,000. Our tuition is $18,000. Did you have managers/ filmers/ players who can't play at the next level, but love the game? These are great candidates. Please email Asst Head Coach Keith Albers with interest: kalbers@lindenwood.edu. Click to forward this email.